Three focus areas are amplifying the legacies given to us by the founders of several of our brands. General Mills is partnering with Net Impact for its NI18 Conference. Katie Forrest and Taylor Collins (co-founders of EPIC), Lara Merriken (founder of LÄRABAR), Annie Withey (founder of Annie’s) and Gene Kahn (founder of Cascadian Farm and Small Planet Foods) had different paths, personalities and philosophies. However, they all shared a conviction – to be a rumble that shook the food system. Through their food, they all wanted to create something better for people and the planet. 1. Big companies must take big actions to care for the land. We recently announced that General Mills is backing the conversion of 34,000 acres of conventional farmland in South Dakota to become certified organic by 2020. When the transition is complete, this will be one of the largest contiguous organic row crop farms in the U.S. and the largest of its kind in South Dakota. The organic wheat grown on this land will be used in our organic Annie’s Macaroni & Cheese. This project is a major milestone in the General Mills journey to bring more organic choices to consumers. And, it brings us closer to our public commitment to double the acreage of organic farmland we source from. But, it’s about more than numbers. It’s about driving positive change for this planet we share. As the second largest portfolio of organic brands in the U.S., we know that General Mills can drive meaningful change through our supply chain. 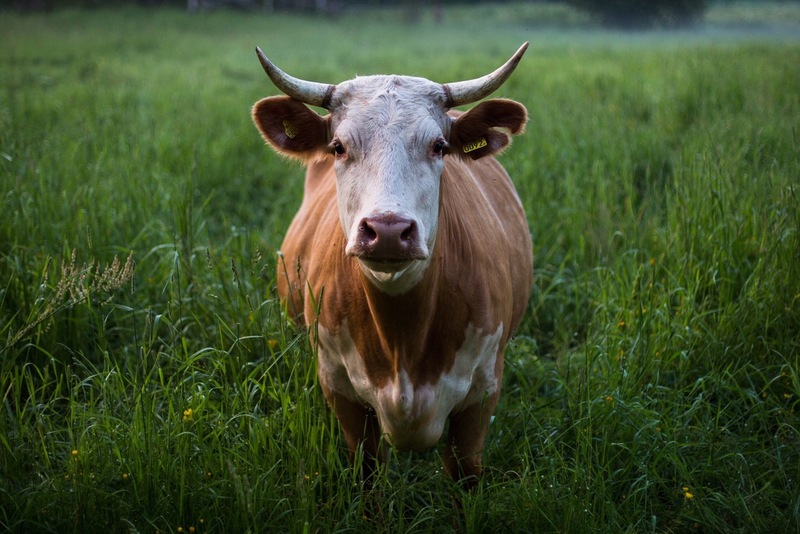 We are pushing to do that through the conversion of land to organic, the protection of pollinator habitats, the restoration of grasslands through holistic grazing practices, and the implementation of new programs to advance regenerative agriculture. 2. To do something big, sometimes you must start by doing something small. 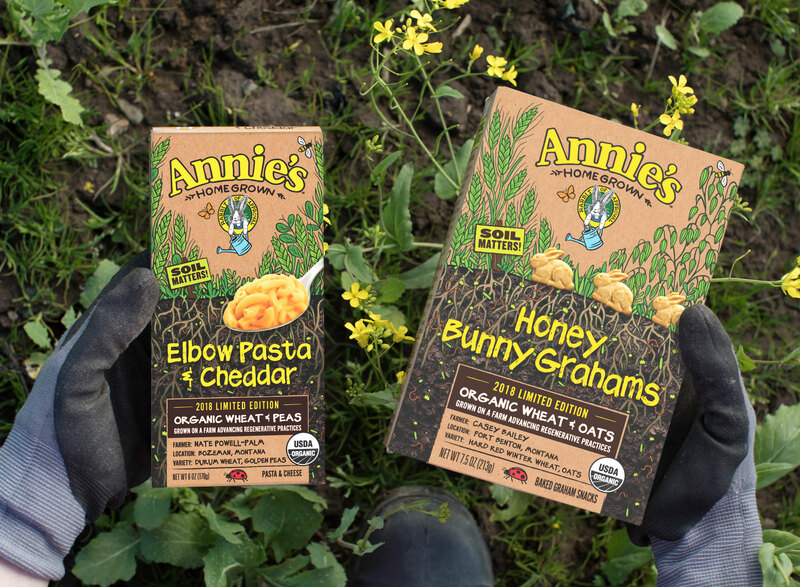 We recently also announced a small project for Sprouts with gigantic ambition: We are partnering with two innovative Montana farmers, Casey Bailey and Nate Powell-Palm to launch limited edition versions of our Annie’s Macaroni & Cheese and Honey Bunny Grahams. The products represent a big innovation in the food industry. On each box we celebrate the specific farm, farmer, and regenerative farming practices that went into that very box. Together with Casey and Nate, we are going local by connecting specific farms and farmers to each box! 3. Deliver tangible mission, brand by brand. We are also very proud of EPIC’s partnership with the Savory Institute, to help create The Land to Market (L2M) program, which connects regenerative ingredient purveyors with conscientious consumer brands. The L2M label enables consumers to easily identify food created using practices that enhance water, soil and climate health. This can be a bold step forward in engaging with people who want confidence in choosing products that are good to the land. And, Cascadian Farm is partnering with Grain Millers, the largest organic oat supplier in the U.S. to promote continuous improvement within organic farming in the United States. 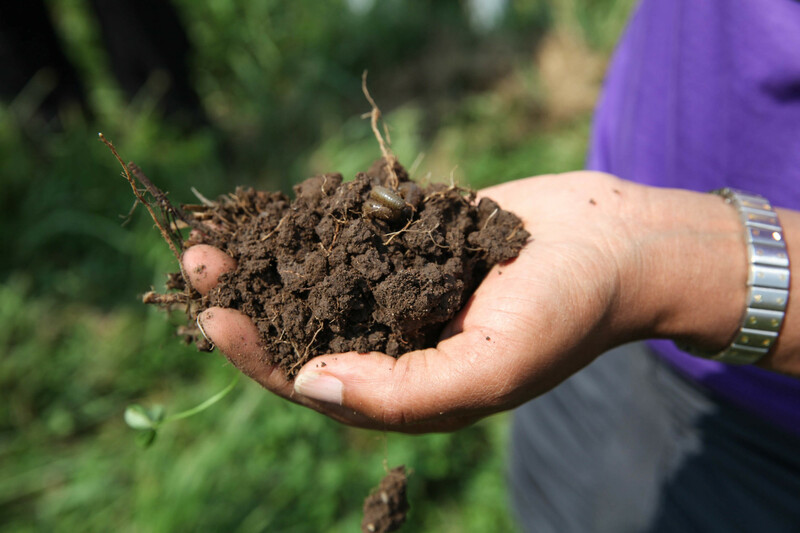 They have committed $125,000 through 2022 to conduct soil testing, host field days, share best practices and help remove hurdles to advancing the organic movement. We know it will take partnership to make significant change to the food system. So, we continue to learn and collaborate with others. And, together we can make food choices matter for the planet. Partnership Matters. Soil Matters. Food Matters. Join General Mills at this year's Net Impact Conference. Read more about their featured session here.